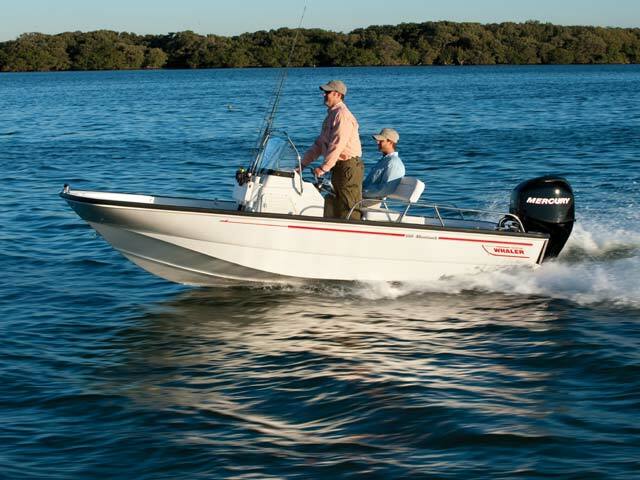 Boston Whaler’s heritage is evident in the classic 150 Montauk, a model of dependability, no-nonsense design and efficient, turnkey operation that never fails to deliver. 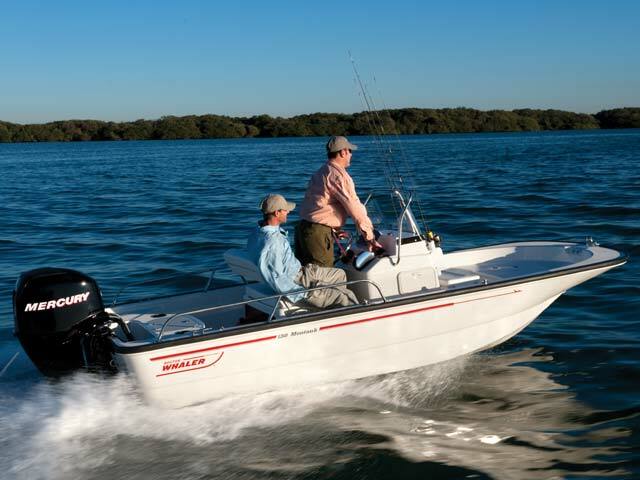 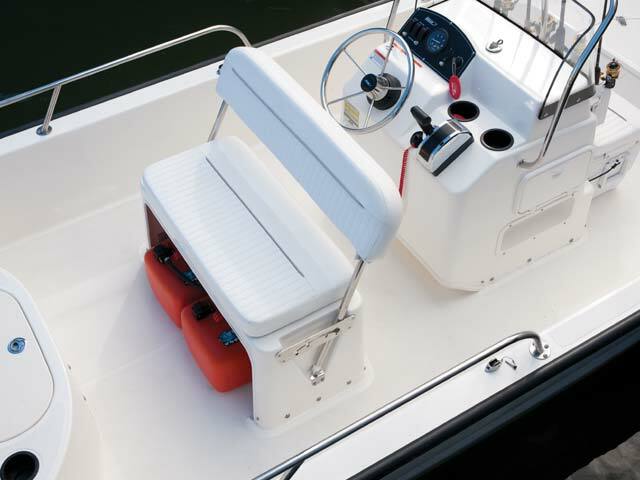 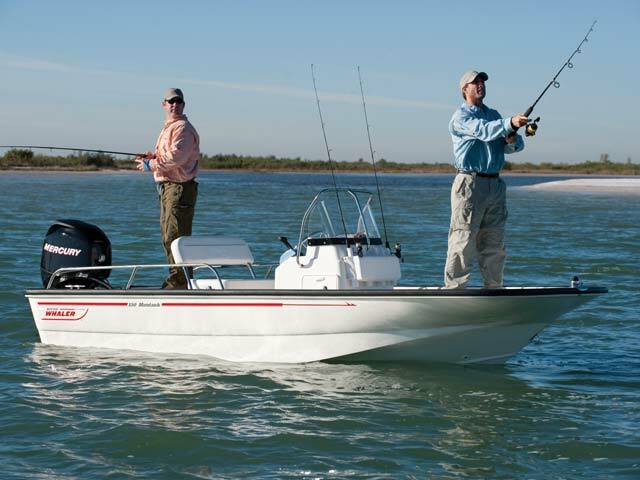 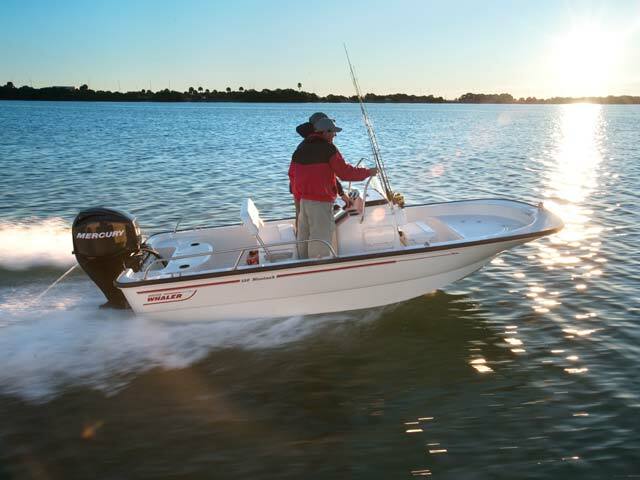 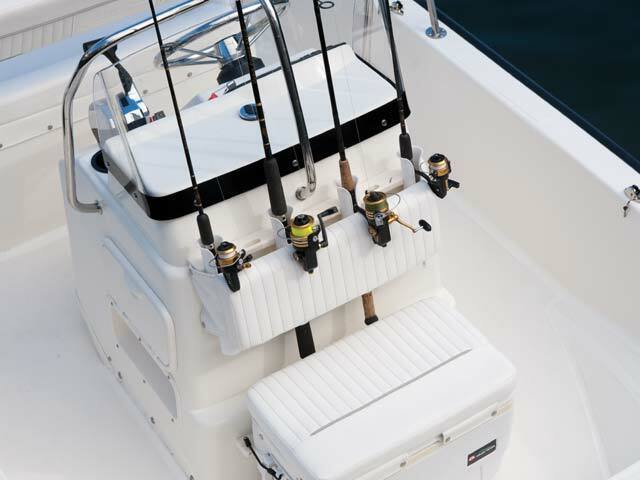 A standard 60-hp FourStroke Mercury engine and an open center console layout make the 150 a highly capable boat for both fishing and watersports. 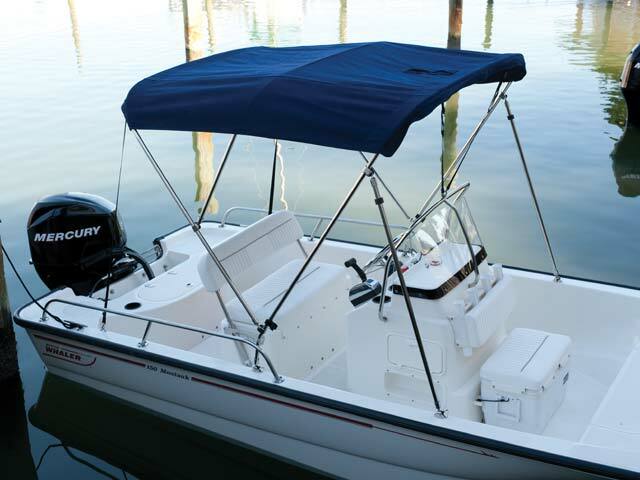 Its shallow draft and low freeboard put you close to your prey, and high wraparound railings and a high swamped capacity ensure superior safety. 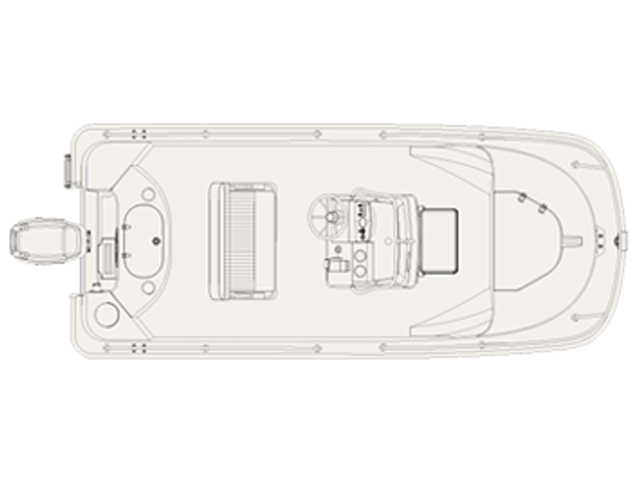 Add to all of this easy cleanup and a standard trailer, and the 150 Montauk is a true standout in reliability and convenience.